Opportunities around your smart everyday ! 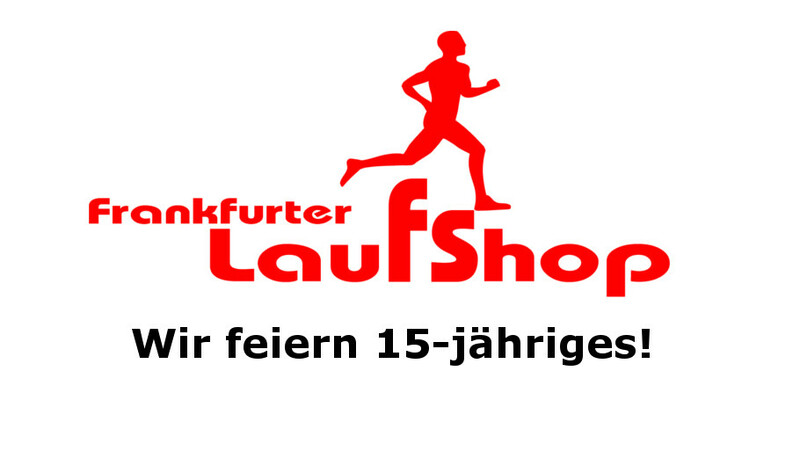 The specialist for running, walking and triathlon in downtown . ASICS again calculates the split times that you need to run based on your desired end time for the race and we create your own pace-schedule wristband. In addition you will also receive a personalized course map so that family and friends know where and when to cheer you up. 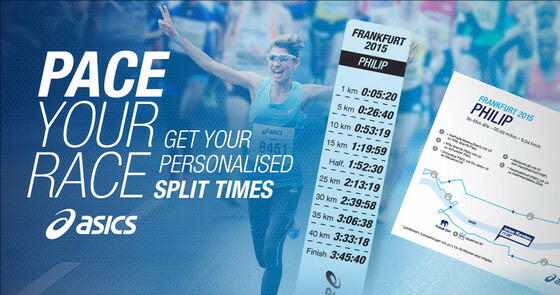 Once reserved, don‘t forget to pick up the unique pace band of the Mainova Frankfurt Marathon 2016 at the ASICS booth during the Marathonmall opening times. Free service here: paceyourrace.asics.com.